Summer is the best time to relax outdoors, isn’t it? 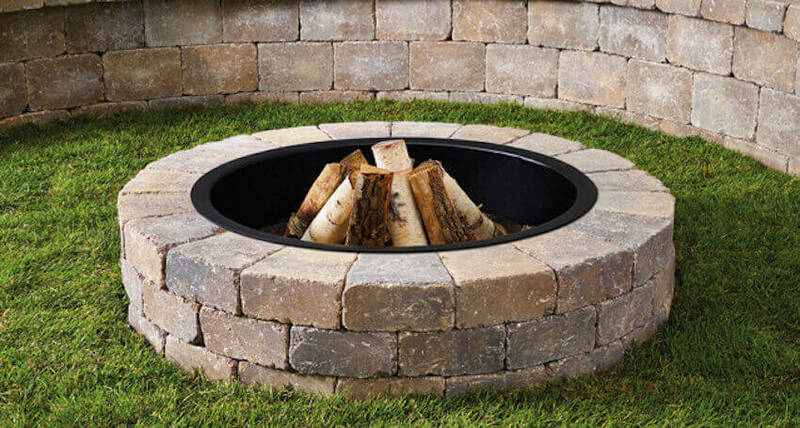 But sometimes the backyard doesn’t have a proper space for your family and friends to come and rejoice… You can lay some chairs around for sure, maybe improvise a small DIY fire pit to toast some marshmallows… yet something’s missing. A DIY pergola you can build with any budget! 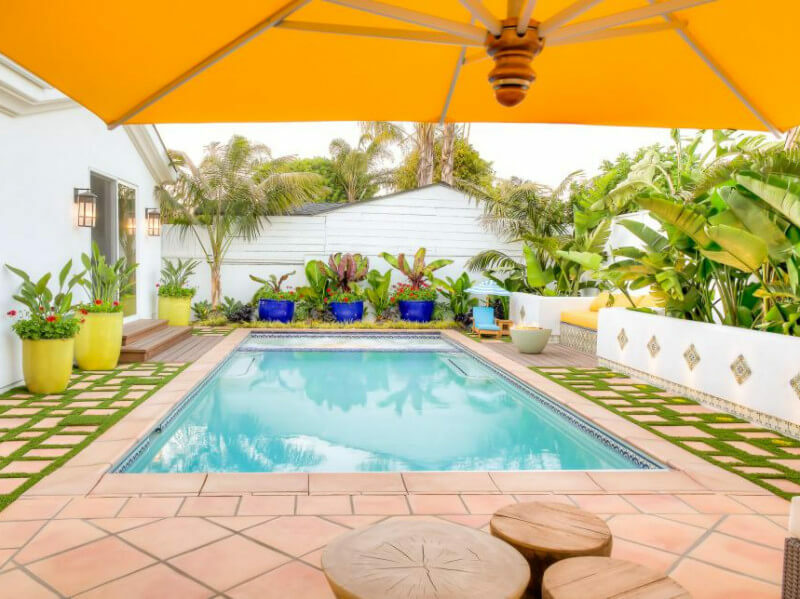 Brett and Lauren from the Little White House blog wrote a fantastic tutorial on Remodelaholic on how to build one exactly like the image above. And we’re going to adapt the project to be even easier and cheaper for you! How Much Does It Cost to Build a DIY Pergola? The first thing you’re wondering is how much it costs, so let’s break it down. Brett and Lauren spent a total of $2,300 on the one above. Phew, that’s quite a lot. Of course that this includes all the materials for the DIY pergola, chairs, swings, and fire pit - which they built by themselves - PLUS equipment rental for every work day. Let’s bring this price down as much as we can! 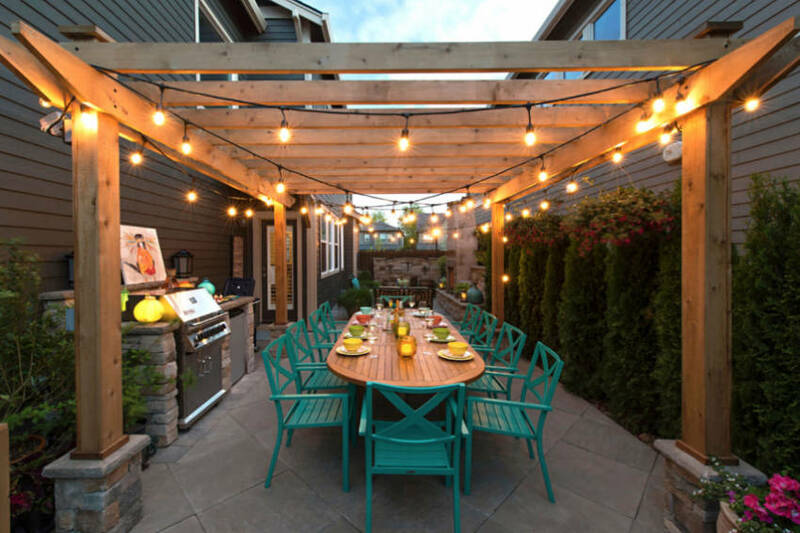 If you prefer building the pergola on a deck, or purchasing chairs instead of building them, or have benches instead of swings… the price can become a lot more accessible. All together, these would cost you around $480… phew again. Still a lot, right? Well, here’s the good news: you can borrow most of it! You surely know someone from whom can borrow you a drill, a circular saw, a reciprocating saw, a drill driver, a speed square… and that’s already saving you almost $250! The auger by itself costs over $200, and not every neighbor owns one… and it’s not something you’d have many uses for after purchasing either… so just rent one from a local equipment rental store! We cut the price of tools by more than half! That circular pergola is one big project and not everyone has that much space (or money) to spend. 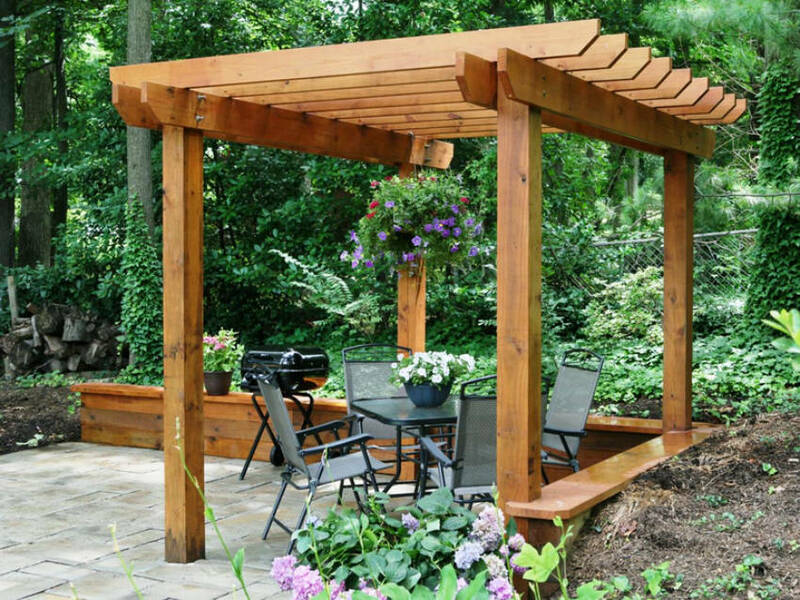 So here are some alternative DIY pergola plans that will cost you a lot less! 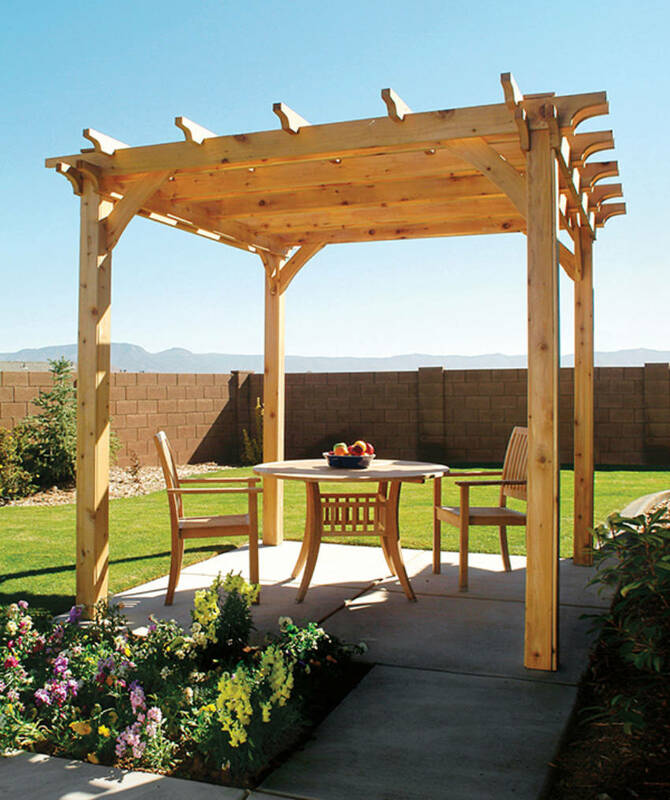 A smaller and a lot more manageable wooden pergola design to build on a budget! Check out this tutorial at Popular Mechanics! 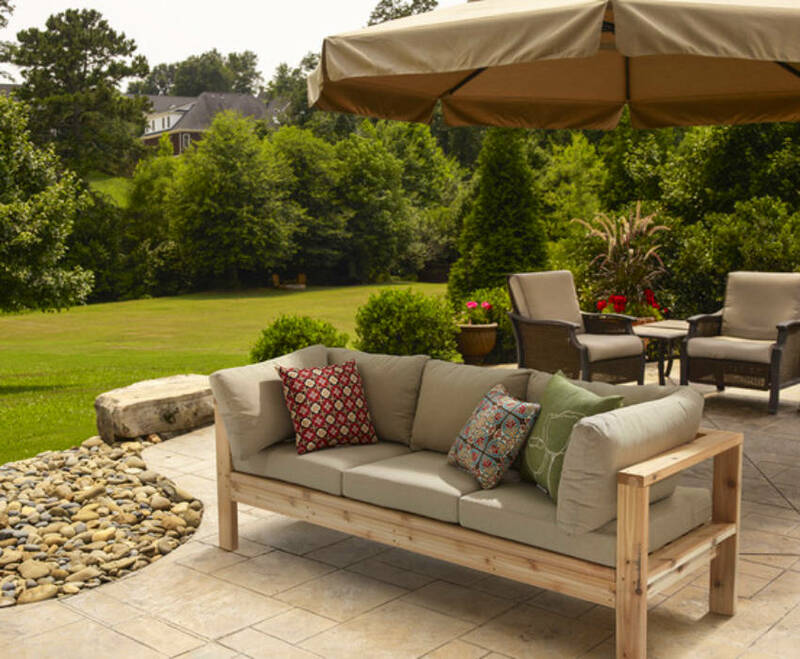 If you already have a deck or patio, this pergola plan is perfect for you - the preparation is easier and you can start right away! 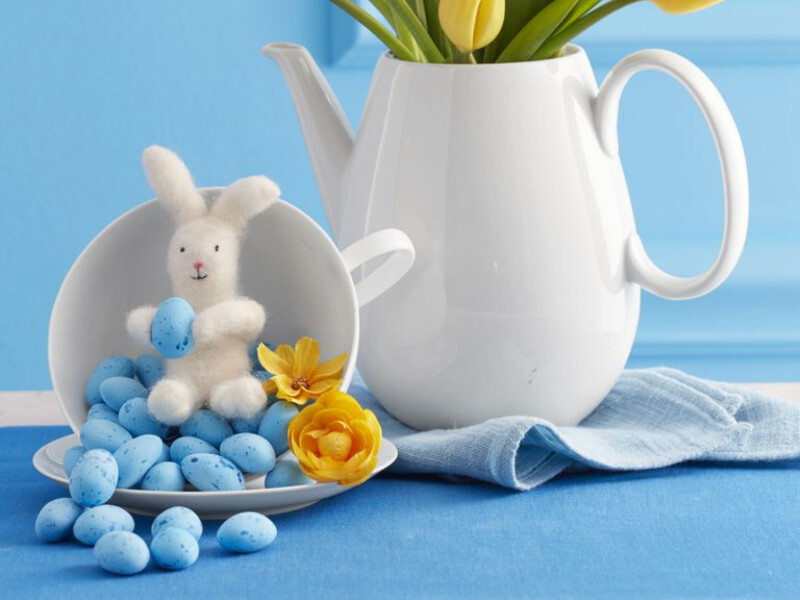 The full tutorial is available at the DIY Network! If you’re going for a circular pergola like the one above, the first step will be to use a stake at the center of the circle so you can measure and mark the exterior points. Then use a 2x4 to mark the post locations perfectly. If you’re going for a square pergola, the measuring is even simpler - all you need to do is have the measure of each beam and mark the four points of the square it’s going to be in! For posts placed in the earth, you’ll have to use an Auger to dig a hole around 3 feet deep (below the frost line) - we’ve decided before that renting one is cheaper and easier! 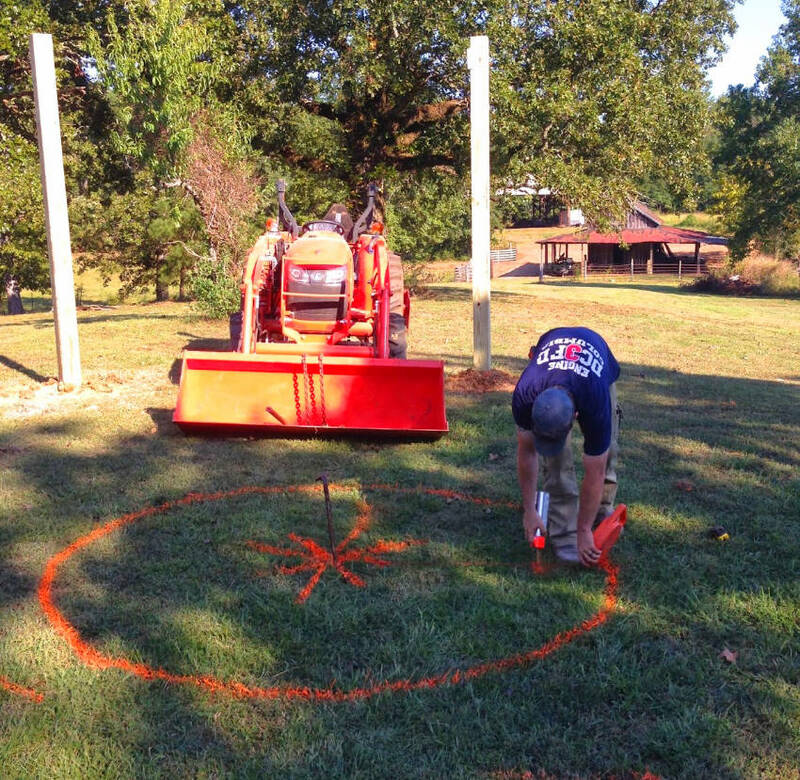 For posts placed on pre-existing wood or concrete, you can use a steel pad. Note that for a pre-existing wooden deck, you can also create a hole for the post and set it under the earth - you just need them to be longer. Remember you can always ask someone to help you, especially if you’ve never done something like this before and you don’t feel confident dealing with saws and drills! 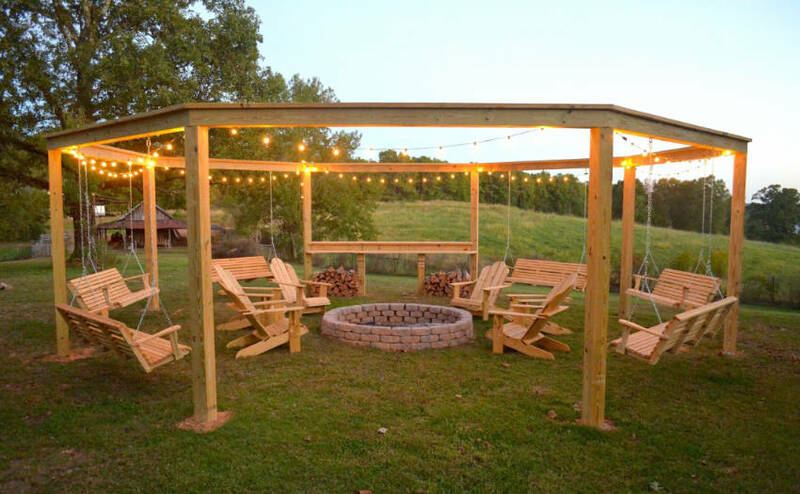 The easiest and most practical idea for an uncovered pergola project. You can find light strings for $15 here! Check out How To Hang Light Strings! 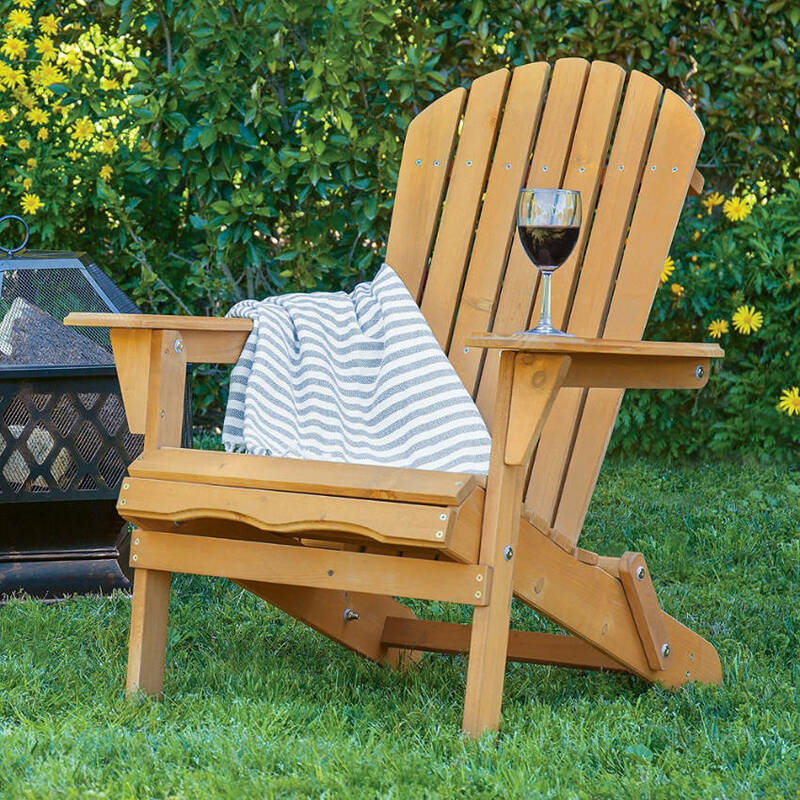 You can find wooden chairs to match your DIY pergola for as cheap as $50! The one above is the perfect example! 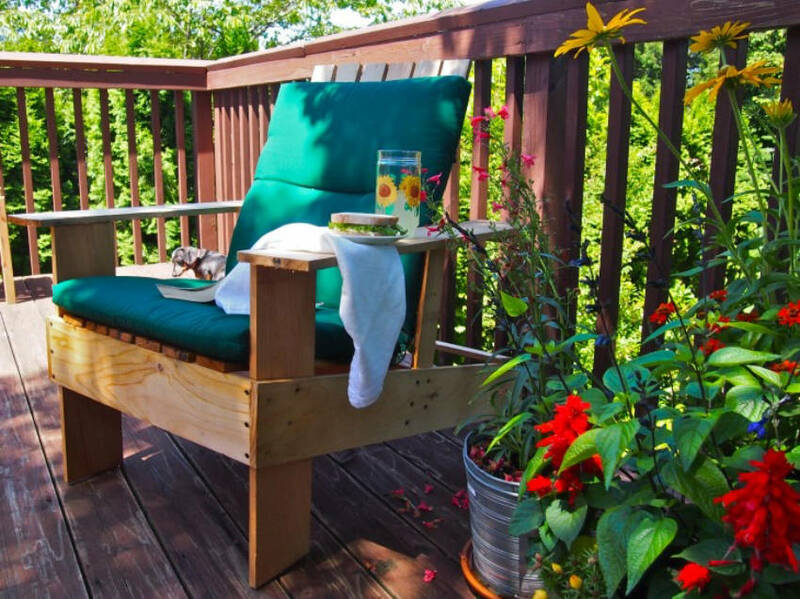 By using cedar fence boards, Rita and Cane built this DIY chair for as cheap as $10! 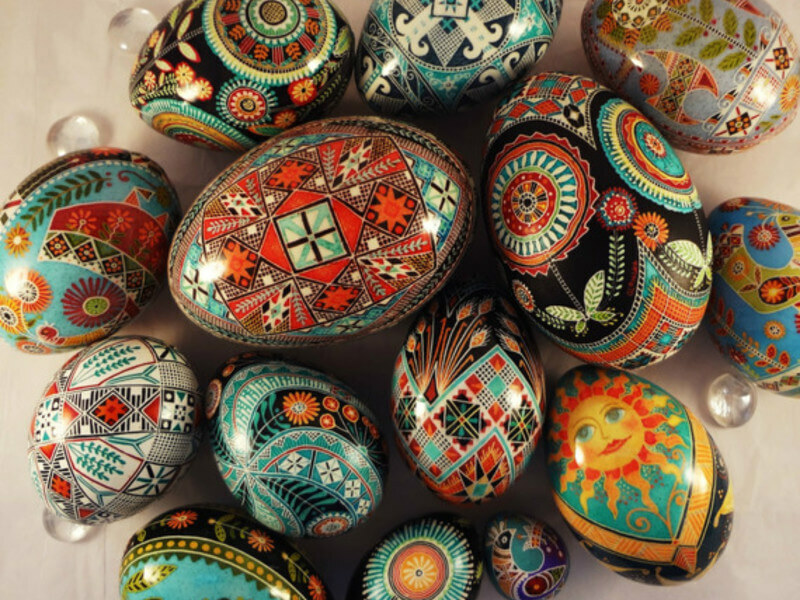 And you don’t need any advanced skills or tools to make one. 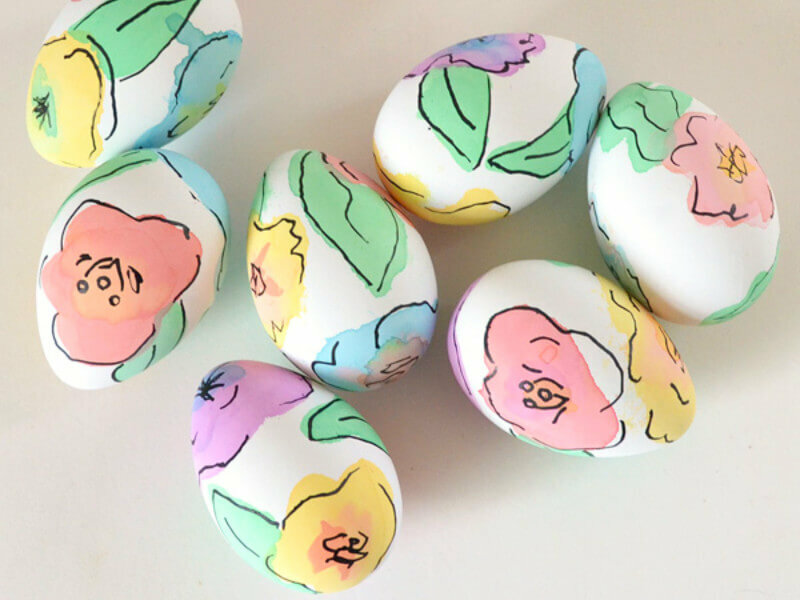 Read their full tutorial here! 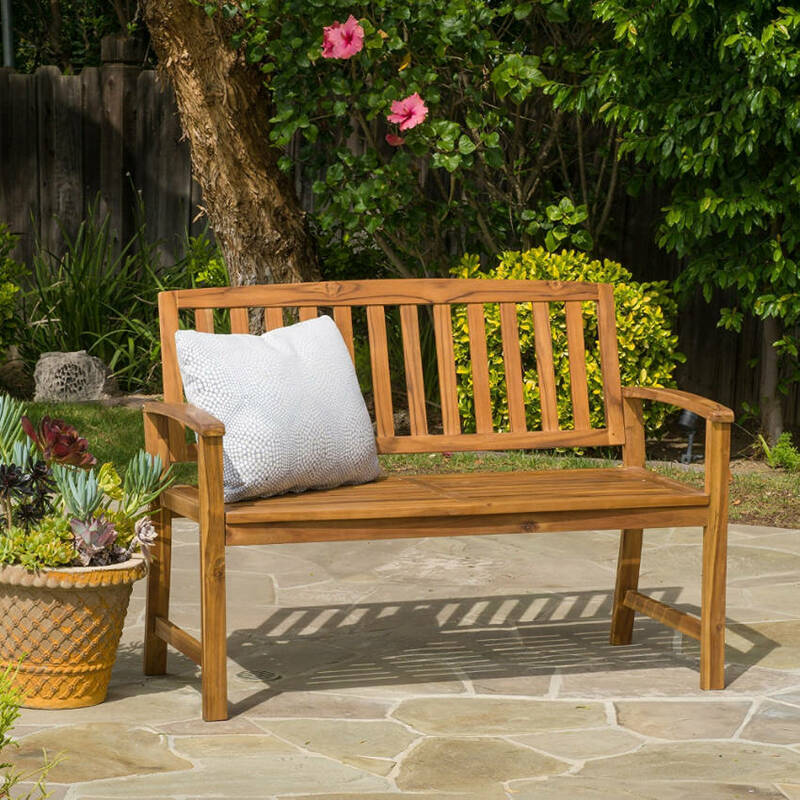 There are plenty of bench options ranging from around $100 - the one above costs just that, but you can find some costing $80! 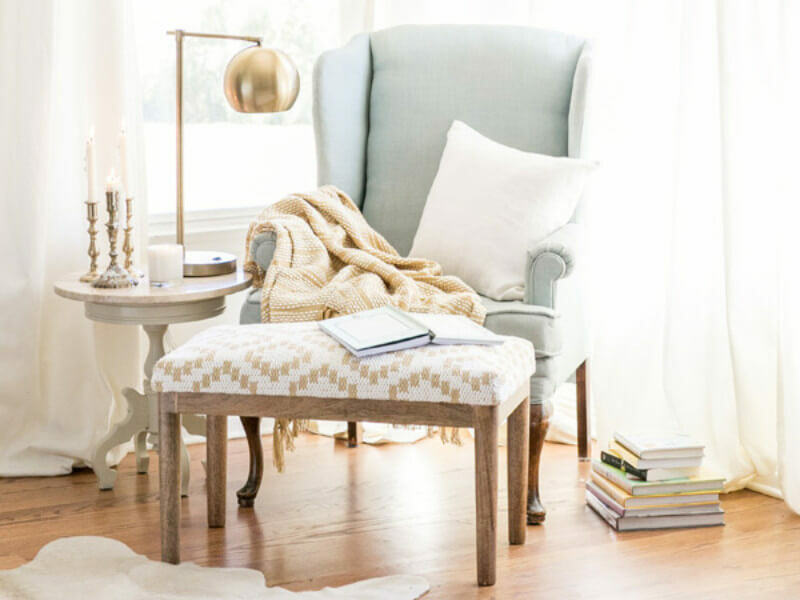 Yes, you read that right - there is a DIY bench project that will cost you $20-$50 bucks and requires no special crafting skills! Learn how to do it here; special thanks to Ana White for the tutorial! 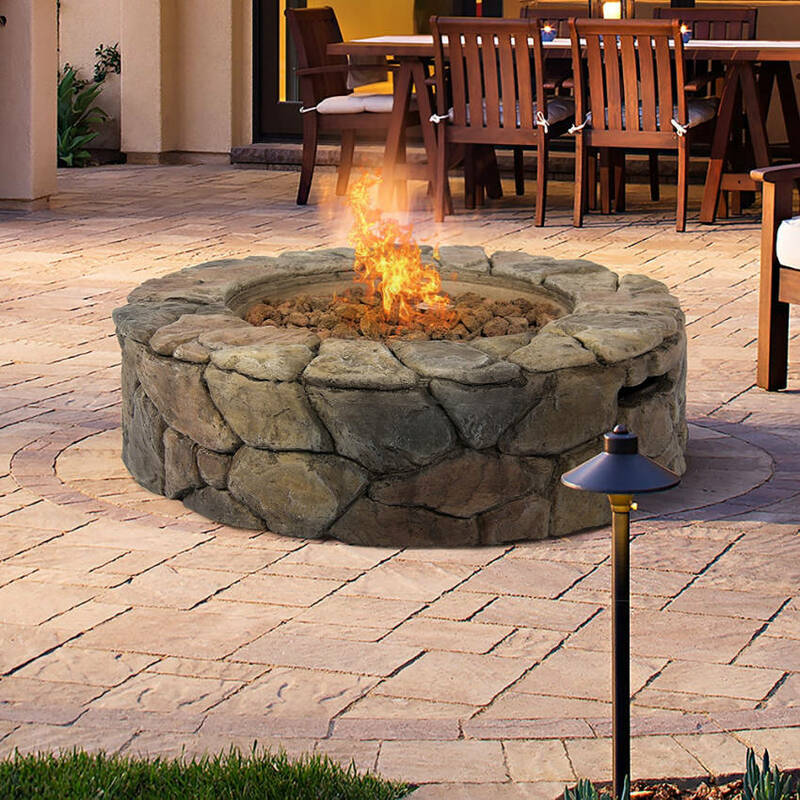 To build a DIY fire pit just the way you want it you can take a look at our 6-steps DIY tutorial right here! Remember you can also get a free quote from a local pro for this very project!